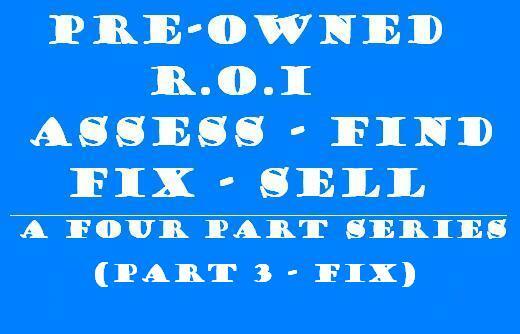 The art of reconditioning a vehicle for re-sale is essential to achieve maximum R.O.I. for the dealership! You have to use common sense when it comes to reconditioning a vehicle. You want to make the vehicle as presentable and sellable as possible. You want to make sure that your perception of what the costs are to properly recondition the vehicle fall into line with what the reality of the costs are. If you have figured that it would cost a certain amount of money to recondition the vehicle when you obtained it and it is costing you more than what you originally thought, you need to adjust your thinking when you are appraising vehicles! That being said, you don’t want to take “shortcuts’ or not recondition the vehicle correctly to compensate for a vehicle that may have been “over appraised”! I believe proper reconditioning of a vehicle comes down to just two simple elements. Does the vehicle LOOK GREAT and is it MECHANICALLY SOUND? Let’s talk about the physical appearance of the vehicle first. I believe a great looking vehicle is much easier to sell than one that doesn’t look its best! Have you removed all of the body dings, dents and scratches? Little dings and dents are the first thing a perspective buyer looks at before they even get in the vehicle. Did you re-paint the bumper covers to take away the scratches and scuffs? How about the interior? Have you cleaned and shampooed the entire interior? 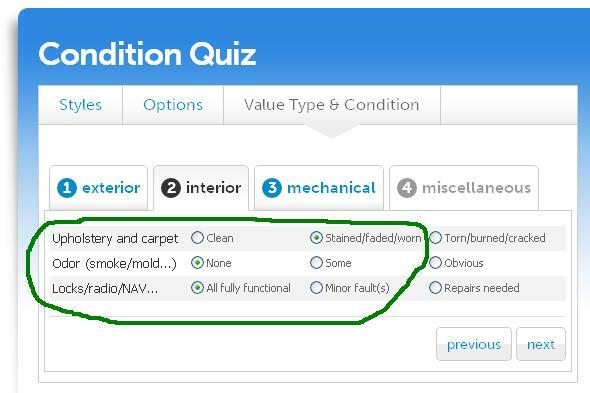 Did you remove all of the stains from the seats and carpets? How about a new set of floor mats? New floor mats are an inexpensive way to make the interior look its best! Was the former owner a smoker? Did the former owner have pets in the vehicle? Removing ALL odors completely is essential to making it presentable to the next buyer! Is the vehicle properly detailed for re-sale? You have to constantly monitor the cleanliness of the vehicle when it sits on the lot! Is it washed, waxed and vacuumed properly AND daily? Are the wheels clean of brake dust and polished to look good? Did the vehicle go out on a demonstration drive and get dirty by going through puddles or by having dirt brought into the inside by dirty shoes? Are the proper warranty stickers/paperwork properly displayed in a clean and neat fashion without damage? Did you take off any of the competitions “badges” or dealership information and affix your own? Is your license plate bracket affixed to the vehicle properly? All of these little details are NOT missed by your customers! Make sure you are proactive in making sure you vehicle looks its best! Now let’s talk about the mechanical aspect of reconditioning. The obvious part is to make sure that the vehicle is going to pass any and all State mandated requirements for safety and inspection! I believe if there is less than 40% life on a brake pad or a tire, it needs to be replaced. It makes a great selling point and story to the customer when you explain that this is your policy! Telling a customer that you value their safety by either putting on new brakes or tires builds value in your Pre-owned vehicle! If the vehicle is within 5000 miles of a major service interval, go ahead and do the major service! It makes two great selling points with the perspective customer! First of all, it again builds value in your vehicle and secondly, when the customer purchase the vehicle, their first service experience in your dealership will NOT involve a costly repair! The first interaction with your Service Department will be a simple oil change. This will build retention and word of mouth endorsements for your store! Make sure all of the accessories work correctly! Navigation systems, DVD players and stereo systems should all be checked for proper working order. Does the vehicle have any OEM aftermarket equipment? Roof racks, fog lights, spoilers, etc….it should all be checked for proper function and instillation! In the end, “FIXING” the vehicle correctly to maximize your R.O.I. is essential for the dealership! Now that we know what vehicles we are looking for, the next step is “finding” them! There are many places we can search to find these vehicles! The “front door” is a good place to start! 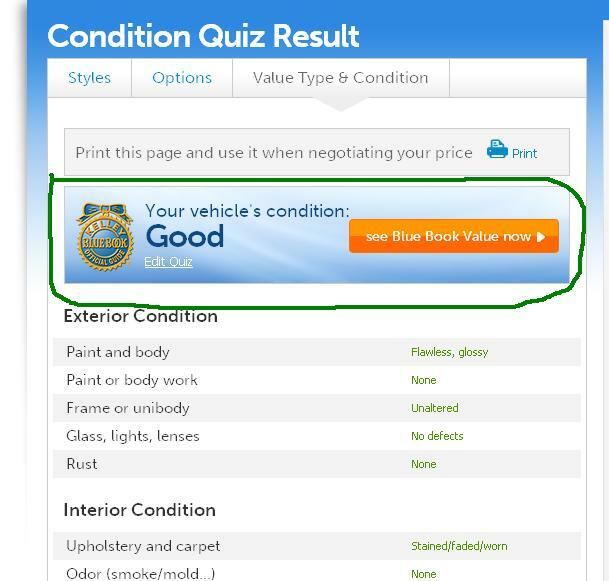 Are you properly appraising each and every customers “trade-in” vehicle? 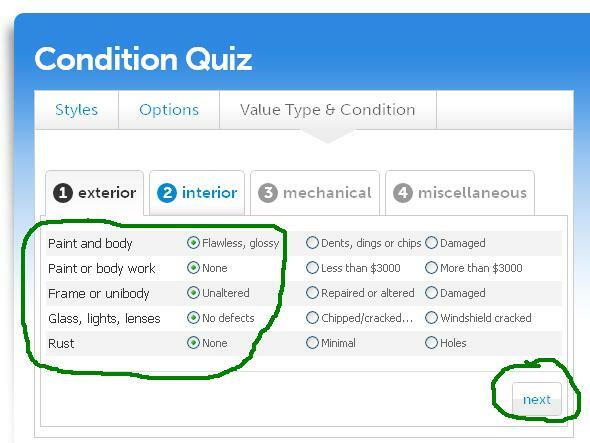 Are you utilizing all the available tools and software to help you in the appraisal? Have you enlisted several opinions of different Managers in the store? Did you miss something in the appraisal? Take advantage of every opportunity to take these vehicles in on trade! A daily review of trade-in opportunities between all department managers is a key to maximizing your potential! Are you “data-mining” your database of customers? Do you utilize vehicle equity tools, software or calculators to help you proactively find customers that may be in an equity position OR have the ability to trade out of their vehicle today? Are the customers coming to the end of their lease contract or finance contract? Is the customer, “on-track” to go OVER the contracted amount of miles on their current lease? Is the customer, “out of warranty coverage” on their current vehicle? Could you use a particular year, make and model to enhance your “perfect inventory mix”? There are several great tools out there to help you in this search! Do you have a dedicated Sales team of people working in your Service Drive? There are customers driving into your Service Drive on a daily basis. They already like and trust your Service Department! Are these customers still happy with their current vehicle? 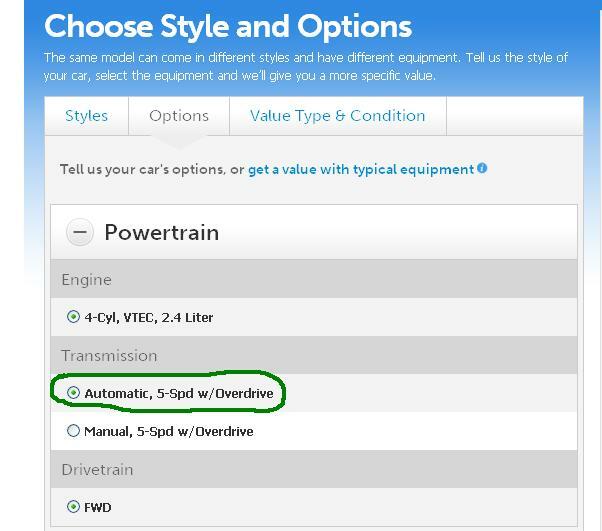 Have the customer’s needs changed since they bought the vehicle? Have the customer’s driving habits changed since they bought the vehicle? Is the vehicle nearing the end of a lease? Is there a new “body style” available in the current model the customer has? Is the customer unwilling to spend additional money to maintain their current vehicle? The Service Drive is one of the biggest opportunities for additional sales in the dealership! However, it is one of the LEAST utilized opportunities in dealerships nationwide! Don’t miss out! Are you contacting individuals that have their vehicle listed for a “private party sale”? These individuals have their vehicle listed for private party sale for a number of various reasons. These individuals should be contacted to let them know you are willing and able to purchase their vehicle today! Explaining to these private party sellers the pluses and minuses of attempting to sell their vehicle on their own is the key element in attempting to purchase their vehicle! Explaining to the customer the ease in doing business with you is another key! Most individuals do not look forward to strange people showing up at their homes, wasting their valuable time, worrying about getting a safe and cash-able payment for their vehicle or taking care of any “payoff” on their vehicle! By doing business with your dealership, you can alleviate all of these customer worries! 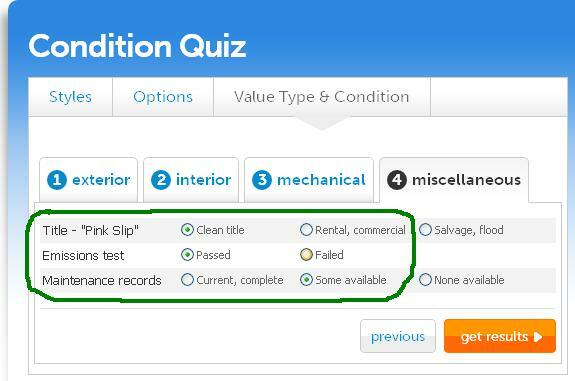 Do you utilize a wholesale auction to fill in some of the gaps in your “perfect Pre-owned inventory mix”? Do you have a plan of what you want to purchase and how much you are willing to spend on each individual vehicle? Preparing your “game plan” is absolutely essential to making sure you are purchasing the correct vehicles and for the correct dollar amounts! Don’t get caught up in the auction hype! Preparing a solid game plan BEFORE you start purchasing vehicles at the auction stops you from paying too much for the wrong vehicles! Finding the correct vehicles to enhance your “perfect Pre-owned inventory mix” is essential to maximizing your R.O.I.! Pre-Owned vehicles are the life blood of any successful automotive dealership! For some dealers, that don’t floor plan pre-owned vehicles, this is where aLOTof cash can be found! So why is it that some dealers feel that the Pre-owned department takes a “back seat” to the New vehicle department? Limited allocations or availability of New vehicles can be maddening! You never know when an earthquake and tsunami will impact your ability to get New vehicles. Economic conditions can also impair your ability to have the correct “mix” of New vehicles. When gas prices go up, you can never seem to have enough “high gas mileage” vehicles available! You can NEVER get enough of the “hot” New vehicles and there are always plenty of the “slower moving” New vehicles available! On the other hand, your Pre-owned inventory can be as small or large as you like. You can stock the exact mix of “hot” pre-owned vehicles to maximize your R.O.I. (return on investment). Taking the time to properly assess your Pre-owned inventory to “find” the correct mix of vehicles for your market is imperative to your success! You have to assess what are the quickest and best moving makes and models in your area. 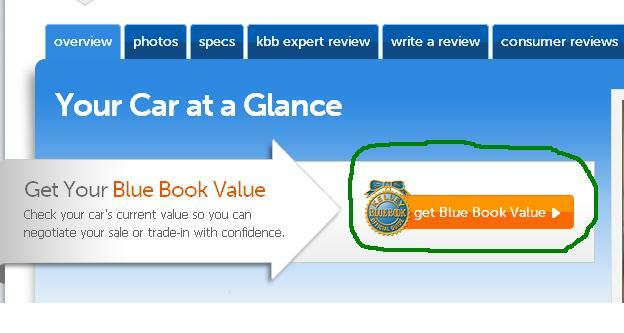 Make sure to stock your own “brand” of pre-owned vehicles. Whatever the manufacturers sign says on your building, make sure you have the correct mix of Pre-owned vehicles that were great selling vehicles when you sold them “New”! 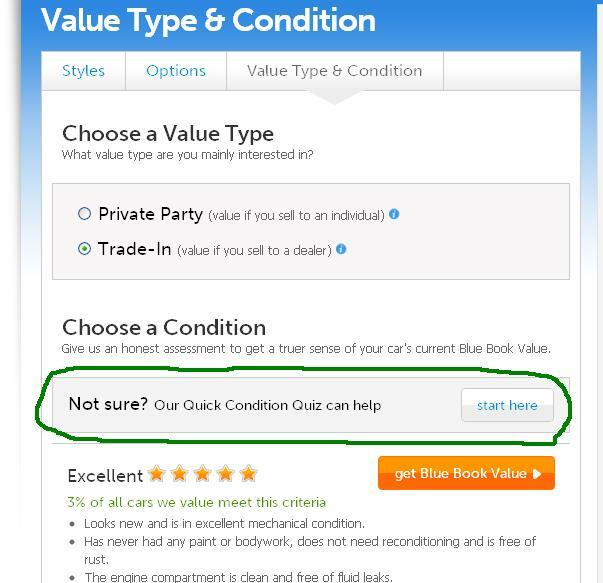 For example, customers will naturally gravitate to a Chevrolet store to look at and find Pre-Owned Chevrolet’s! Make sure you have the right mix on the lot! You have to assess market conditions. What are the best Makes, Models and model year vehicles to stock? If there is a lack of New models, do you stock 1 and 2 year old vehicles to fill the void? What if New models are plentiful? Do you stock 3 year old models and older to maximize and balance your inventory options? You have to assess seasonal conditions. Is your dealership in a northern climate? Have you stocked enough 4 wheel drive vehicles going into a winter season? Is your dealership in a southern climate? Have you stocked enough vehicles for the “snowbirds” arrival? Whatever the season, you need to be prepared and look ahead to seasonal conditions that give you an opportunity to maximize sales. You have to assess economic conditions. Are gasoline prices going up? If gas prices are up, you need to stock additional “high gas mileage” vehicles. What is the median income of people in your area? 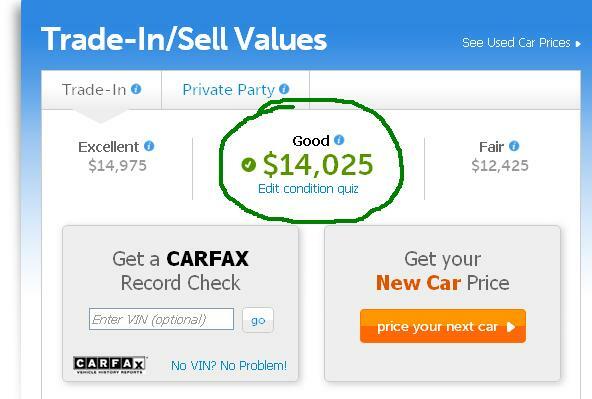 If the median income is lower than average, do you stock less expensive pre-owned vehicles? You need to know the economic demographics of your area! You have to assess availability conditions. Is there a shortage of available new models? Is there going to be a large amount of a certain model that is going to flood the market because there was a great lease deal on it 3 years earlier? Either a lack of or a plentiful supply of a certain model can change dramatically what the vehicles value may be worth! It is important that you research this and know it going forward. If there is going to be a lack of a certain model, you can “step up” on an appraisal of this vehicle. If there are going to be a huge influx of a certain model that is “coming off lease”, you may want to be a tad more conservative in it’s appraisal. You NEED to have a Pre-owned “perfect inventory” map and guideline to correctly stock your Pre-owned department. 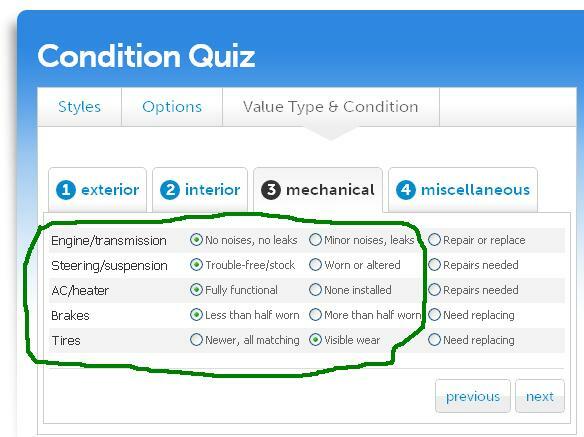 Do you have the correct tools and information to help you in this assessment? 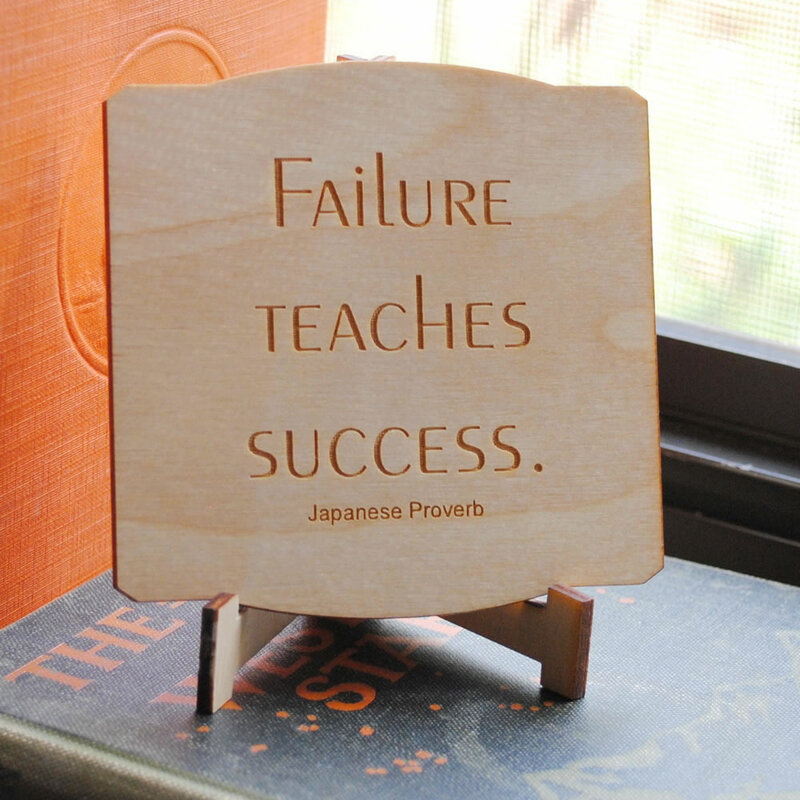 Or….are you just “winging it”?? The utilization of the correct tools to help you in this assessment is imperative to your success! 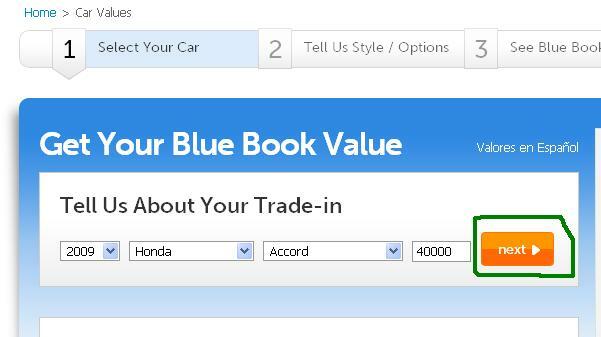 Maximize your opportunity in your Pre-owned department by assessing exactly what your inventory mix should look like! 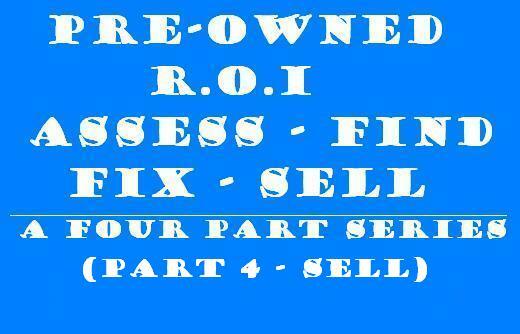 Constantly monitoring your Pre-owned inventory mix will ensure you are getting your highest R.O.I.!!! 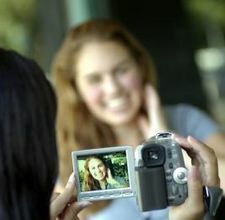 Are you utilizing video of your happy customers? Are you trying to decide what your Social Media process should look like? Are you trying to decide where to begin and what to do? One of the easiest and most effective ways to use social media to enhance your dealership’s presence is to utilize video of your happy customers either taking delivery of their New or Pre-Owned vehicle, or video of their experience in your service department! You first have to understand, social media is like a family BBQ. At the family BBQ, everyone gathers around and talks about what is going on in their lives. Everyone trades stories of the positive things in their lives and the negative things. At the family BBQ, a positive or negative story about a retail experience, could persuade you to either give that business an opportunity or stay away from that business! Wouldn’t you want your happy customers to persuade their friends and family to give your dealership an opportunity to earn their business?? When your happy customers are taking delivery of their New or Pre-Owned vehicle or getting their vehicle out of your Service Department, get the entire family together in a well lit environment. Have them gather around the vehicle. Whether they are inside or outside the vehicle, it makes no difference. As long as they are smiling and having a good time, the video will be positive. Keep the video short! No more than 60 seconds! No one wants to watch a long drawn out video! Don’t make the video seem scripted or planned. Make your video appear as casual and fun as possible! Most people want to do business with a place that is both professional and fun! Make sure you introduce the family and the dealership at the very beginning of the video. Then ask the family just ONE question for the video. This will ensure you keep it to 60 seconds or less in length. Tell us about your Sales experience! What do you like best about your New/Pre-Owned vehicle? 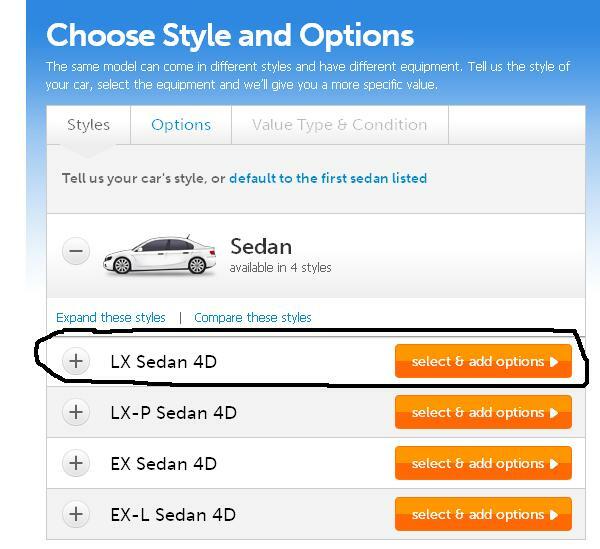 What is the first thing you will do with your New/Pre-Owned vehicle? Where is the first place you will go with your New/Pre-Owned vehicle? How did you enjoy your Service experience today? If you could tell your family and friends just one thing about (ABC Motors), what would it be? Explain to the customer you are then going to upload the video to the Dealerships Facebook page, your Dealerships YouTube channel and on your Dealership website. That way they can share the video on their Facebook page or e-mail the link from YouTube to their friends. Make sure you give them a reason to do this video for the Dealership. After all, there should be something they receive in return for their endorsement of your Dealership. In return for the video, you may want to give them a free oil change or a discount for any further service or accessory purchase. You want to make sure you have their permission to use the video in writing to protect yourself and the Dealership. Have your attorney construct a simply worded “release form” for your customer to sign. Once you start building a series of videos, you can use them in your Social Media marketing and networking plans. You will have a video “why buy here” book. Once a month, showcase a particularly great video on your Dealerships website, Facebook page or YouTube channel. Make sure you contact that customer whose video you are showcasing and thank them again for their business. I would encourage you to once again offer your customer an additional discount or service for allowing them to “feature” them on your sites! An attitude of gratitude will go a long way! And everyone likes receiving gifts!! Utilizing video, to start your Social Media presence and process, is both easy and fun to do. There is nothing more convincing to a perspective client of your Dealership than seeing happy and contented customers doing business at your store! The more videos you have, the better! Make sure you have a way of continuously playing these videos in your showroom or your Service waiting area. It will be a reassurance to your customer or perspective customer that your Dealership is an awesome place to do business! Start utilizing video of your happy customers to use in your Social Media presence! There is no better testimonial you can receive! A video with smiling faces and satisfied customers that tells a story of a happy and pleasant experience at your Dealership is Social Media GOLD! !